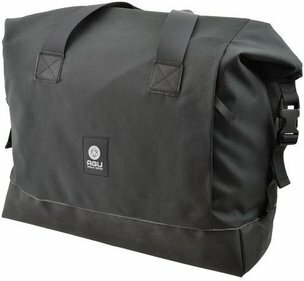 Looking for a waterproof bicycle bag ? This bag from AGU is perfect for you. 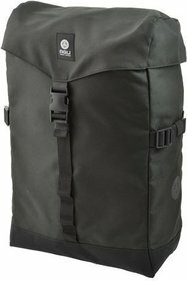 All your stuff stays dry when it rains through the DryLiner Technology of this bag. 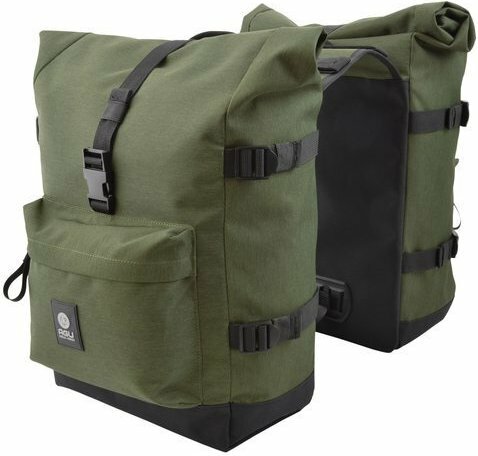 Besides that you can use this bag as bicycle bag , you can also wear this bag as a shoulder bag . Ideal if you cycle to school or office every day. 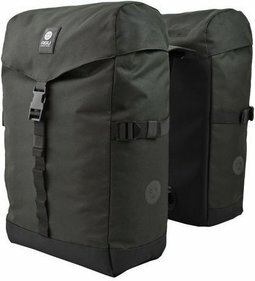 The Urban Trend H20 double bag has a capacity of 52 liters, so you can take all your stuff with you. 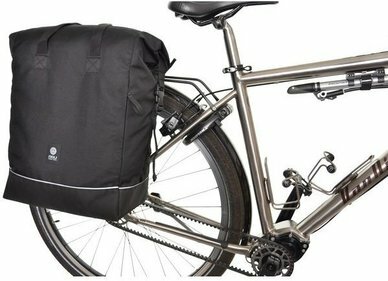 By the removable 13-inch laptop cover you can also add it to the bike bag safe take your laptop. This laptop sleeve is not included. 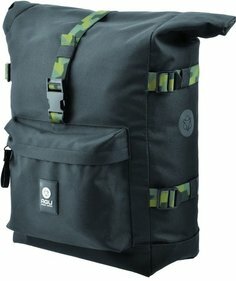 Because of the material that is used, recycled polyester , this bag has a sturdy look for the bike. The material ensures that the bag lightweight and wear-resistant is. Do you want to make the bag a bit smaller? That can be done simply by the compression bands to use. The bag is provided with reflectors so you can always be seen in the dark. 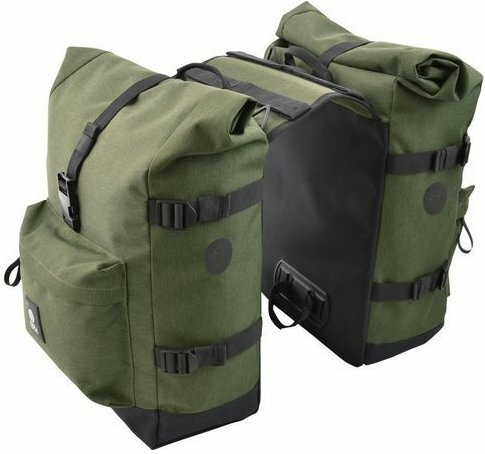 The pannier bag is attached with Velcro and therefore also suitable for E-bike . 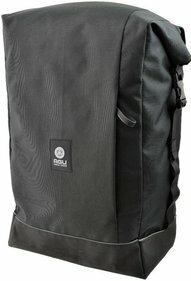 Write a review By sharing your experience with the AGU Urban Trend H20 double bag, you can help others (perhaps still doubting customers) with making a good choice.